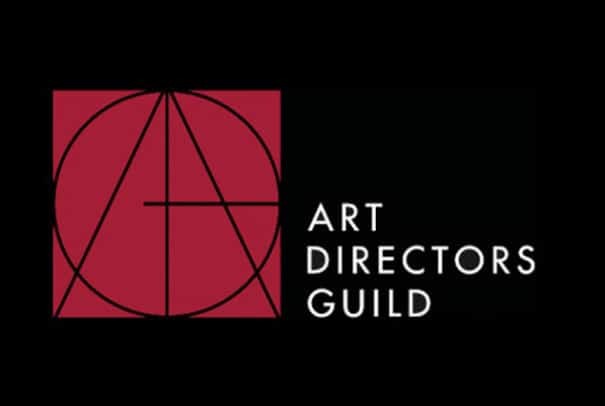 Our one and only Joel Collins has WON the Art Directors Guild award for Black Mirror’s episode USS Callister. What a way to start 2018. 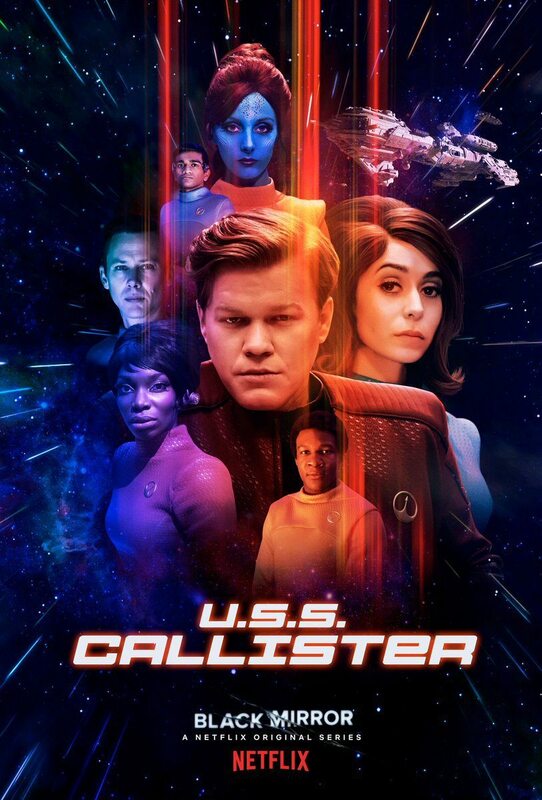 We are super excited to announce that our Production Designer Joel Collins, has been nominated for an award from the Art Directors Guild, for the Black Mirror episode USS Callister! We all enjoyed working on this episode for Black Mirror and it is a delight to hear that Joel has been nominated.